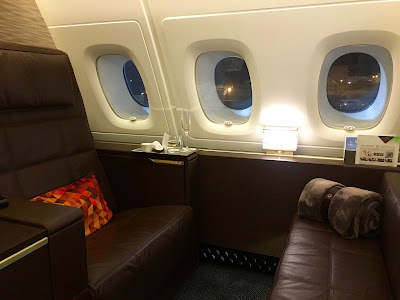 Last week I posted on how to book Cathay Pacific First Class award tickets. Today we're going to focus on booking award tickets on another of my favorite Asian carries. As I eluded to this morning, I'm going to Asia later in the year. While I had a couple of days to play with, my schedule isn't that flexible. I generally want to fly home on Saturday or Sunday and for my specific dates, that left with only a couple of options. Singapore Airlines offers non-stop service from Tokyo to Los Angeles as a continuation of their flight from Singapore. This would give me another opportunity to fly the flagship Suites Class on the A380. 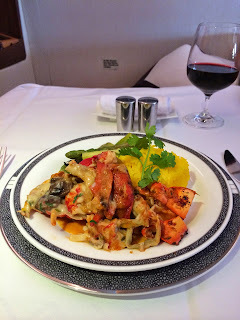 You can read more about previous Suites Class flights here and here. The best place to search and book Singapore Airlines awards is on their own website. For purposes of this post, I'm going to assume you have a Singapore Airlines KrisFlyer account. If you don't already have an account, sign-up for one here.